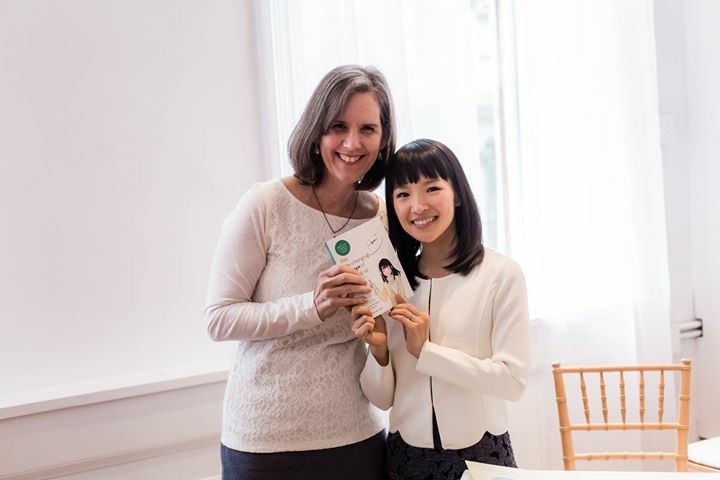 Learn more about author and decluttering guru Marie Kondo’s KonMari, which emphases the joy you get from the items you decide to keep. Sue Fehlberg, the only certified KonMari Method™ consultant in Arkansas, shares tips, answers your decluttering questions, and demonstrates KonMari folding techniques at 1 p.m. April 6. This workshop is free and open to the public.